OCALI is a recognized global leader in creating and connecting resources and relationships to ensure that people with disabilities have the opportunity to live their best lives for their whole lives. OCALI Now is our new monthly newsletter designed to engage, inform, and inspire through stories and strategies that help support the care, work, and activities of parents, families, professionals, and individuals. Each issue includes news, updates, and offerings from our nine centers through a mix of articles, links, interviews, personal narratives and blogs, tips, videos, and more. We hope this will become a must read for you each month, and we pledge to do our best to honor your time and attention with relevant and engaging information. 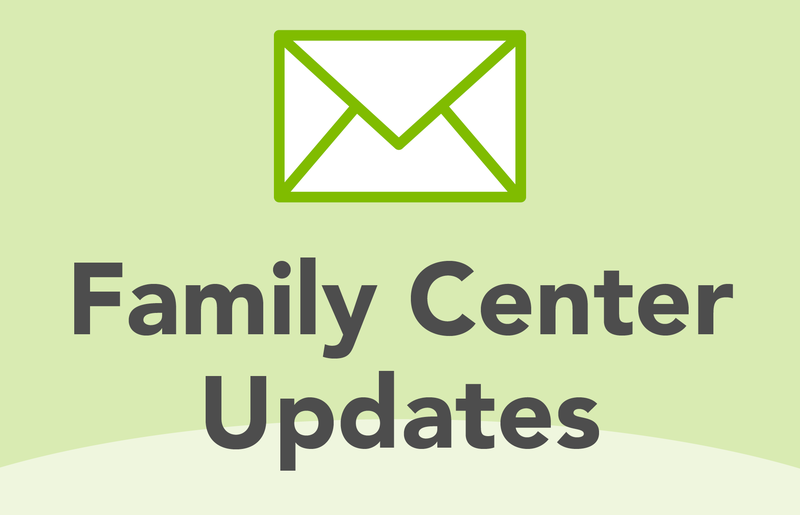 Find updates from the Family Center on topics that matter to people with disabilities and their families.